Will the Nokia brand's comeback continue? In the years prior to 2016's deal with HMD Global, the Nokia brand had been going through a rough patch. But the name has seen something of a resurgence recently, with two Nokia handsets – the 3310 and Nokia 6 – making our Best of Mobile World Congress awards. They’re great products, but what about a flagship device? According to anonymous sources, it’s arriving this June. 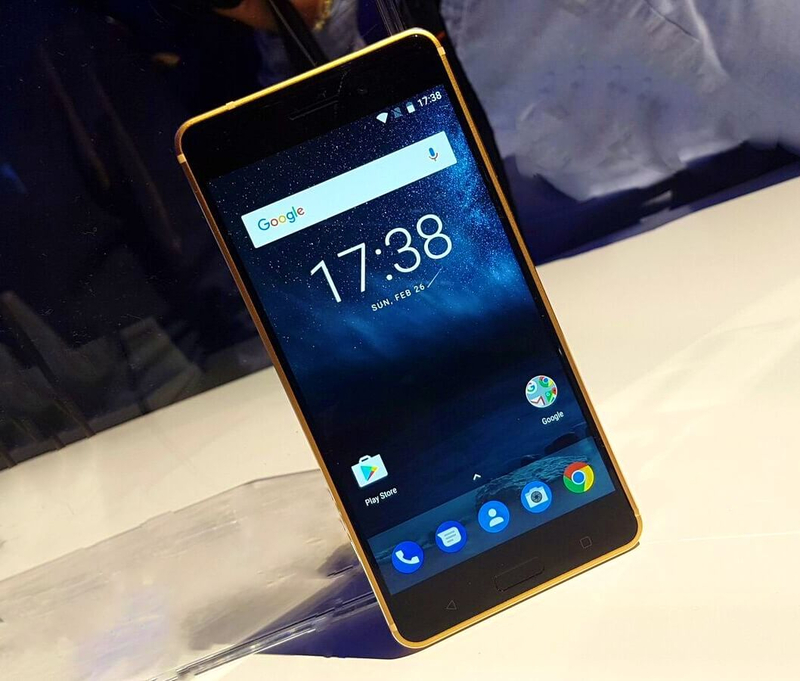 If the rumors are to be believed, HMD Global’s Nokia 8 handset could be an unexpected challenger in what is shaping up to be an ultra-competitive high-end smartphone market. Like the Galaxy S8, Pixel 2, and iPhone 8, it will come in standard and large sizes, possibly measuring 5.2 inches and 5.5 inches. Confirming its flagship status is the suggestion that the Nokia 8 will feature Qualcomm’s top-tier, 10-nanometer Snapdragon 835 SoC, the same one found in the S8 and Sony’s Xperia XZ Premium. Both Nokia's will feature metal unibodies, QHD 2560x1440 AMOLED displays, either 4GB or 6GB of RAM (depending on the device), IP68 certification, Daydream VR support, and a camera with at least 23MP resolution. They’re unlikely to use Carl Zeiss optics, though; Nokia says it is no longer using the imaging technology in its devices. One aspect that could push consumers towards the Nokia 8 is that like the Nokia 3,5, and 6, they will come with stock Android - so not only is there a lack of bloatware, but you'll also get fast and regular updates. The rumored prices of the handsets are pretty impressive, especially given their specs and when compared to other similar phones. The smaller device is said to be priced at $579, and the larger one is $652, but these figures should probably be taken with a grain of salt.